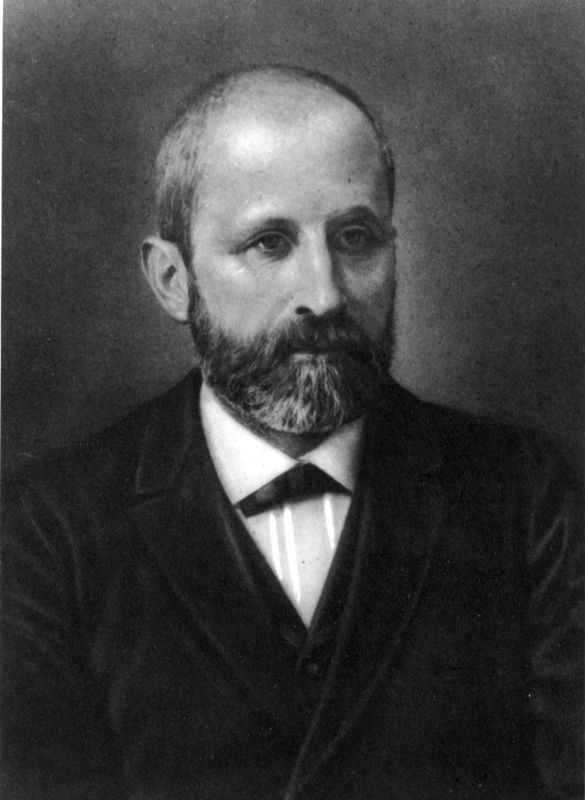 Friedrich Miescher worked at the Physiological Laboratory of the University of Basel and in Tübingen and is most well known for his discovery of the nucleic acids. 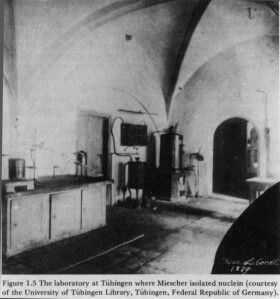 In an entertaining account of the origins of modern molecular biology, the pioneering scientists in nucleic acid research, and the discovery of DNA, Ulf Lagerkvist has recreated historical episodes from the nineteenth and early twentieth centuries, including the biochemist Friedrich Miescher as the discoverer of nuclein, the material now known as DNA (DNA Pioneers and Their Legacy by Ulf Lagerkvist, 1998, Yale University Press, ISBN 0-300-07184-1). To read excerpts from this book, click DNA Pioneers . For a summary relating to Friedrich Miescher taken from The Eighth Day of Creation: Makers of the Revolution in Biology (Horace F. Judson, expanded edition 1996, Cold Spring Harbor Laboratory, ISBN: 0879694785), click The Eighth Day of Creation. A more recent and well researched article has been written by George Wolf: Friedrich Miescher, The Man Who Discovered DNA. A collection of Miescher's original handwritten letters (in German) on the discovery of nuclein (1869-1870) prepared by his friends are organized in two bands: (I) Work from Friedrich Miescher and (II) Work from the Physiological Laboratory of Prof. F. Miescher in Die Histochemischen und Physiologischen Arbeiten, gesammelt und herausgegeben von seinen Freunden (2 Volumes, 1897, Leipzig, Verlag von F.C.W. Vogel 1897). Copies of the original handwritten letters are available from the "Handschriftenabteilung" of the University of Basel (library of the university). For a table of contents of this collection click original transcripts . For further reports on Friedrich Miescher please click: other works. 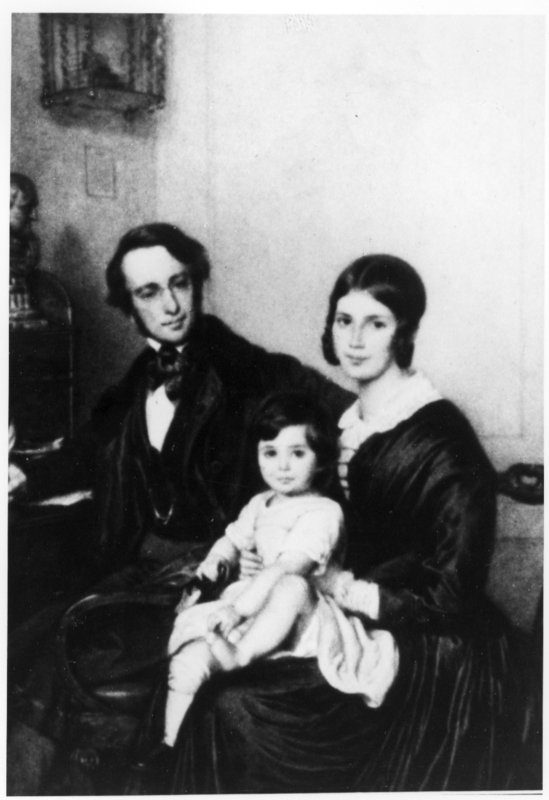 The pictures below were kindly provided by Mr. Courvoisier from the Portrait Collection of the University of Basel (library of the university).